-Excerpt from ‘New Yorker’ article by Nora Ephron, “Moving On”, June 5, 2006. Yes. Every word of it. 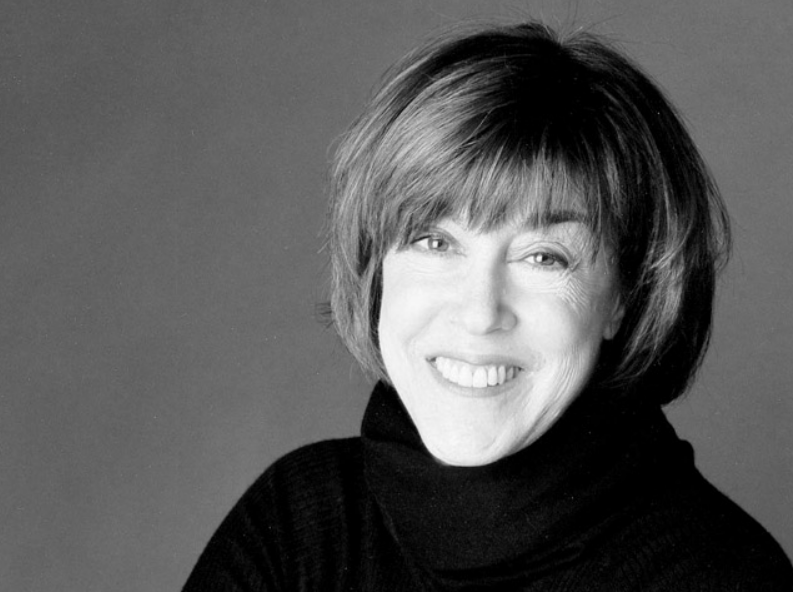 Categories: Uncategorized | Tags: New York, Nora Ephron, The New Yorker | Permalink.